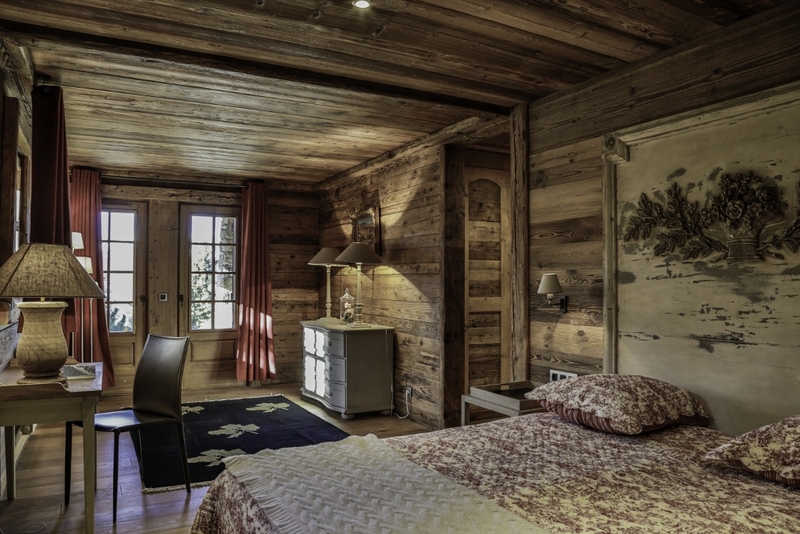 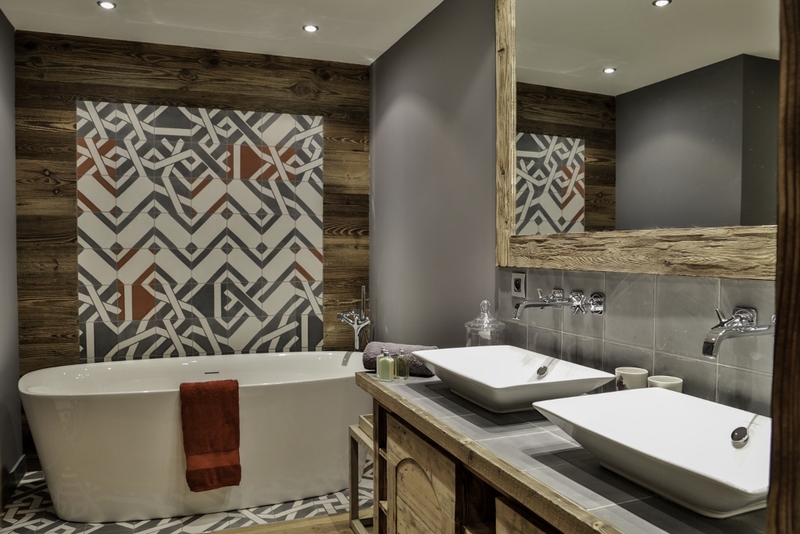 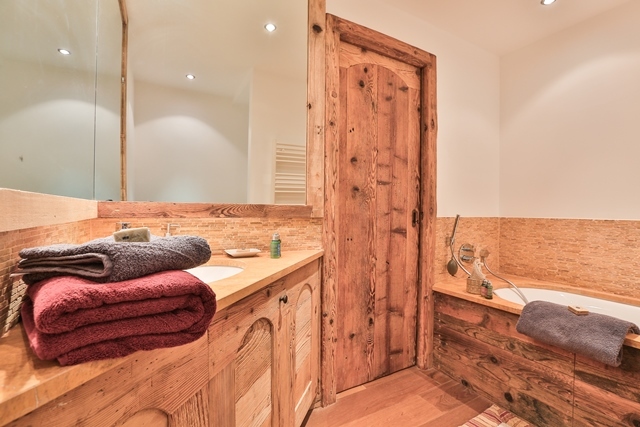 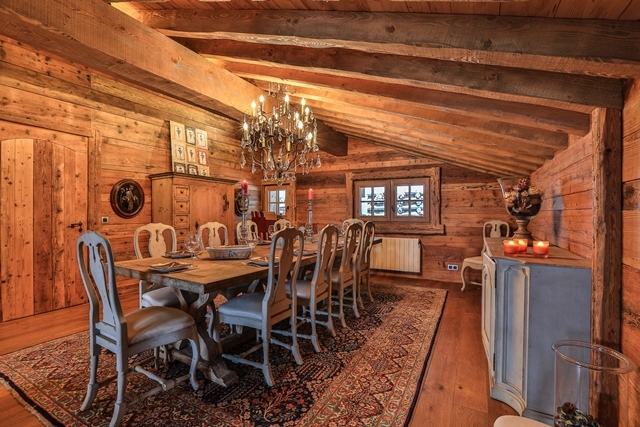 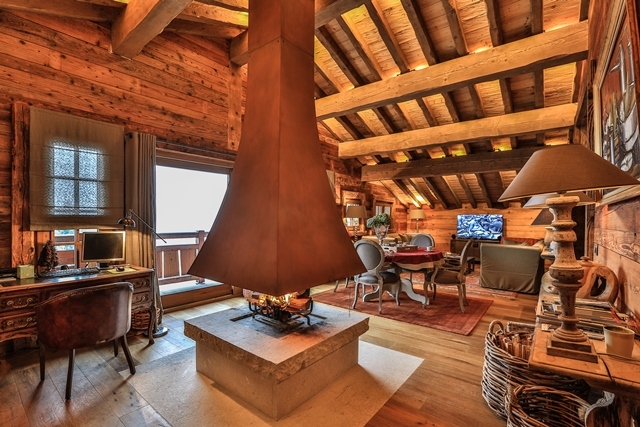 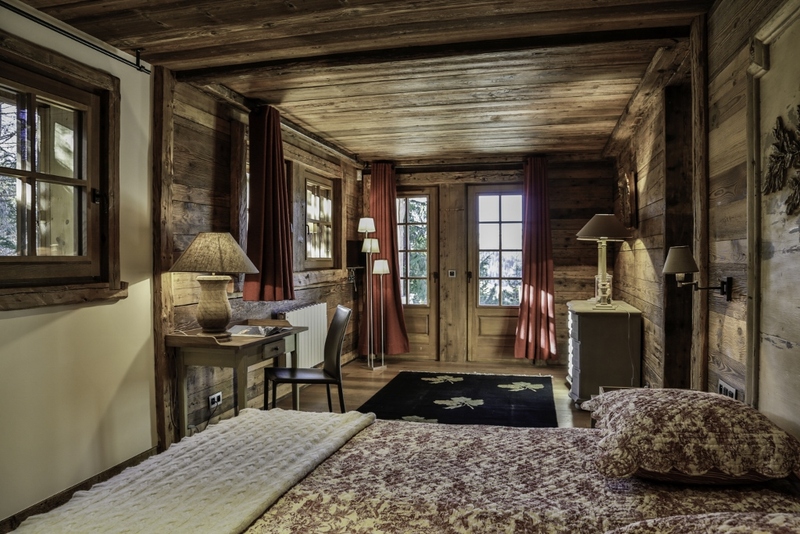 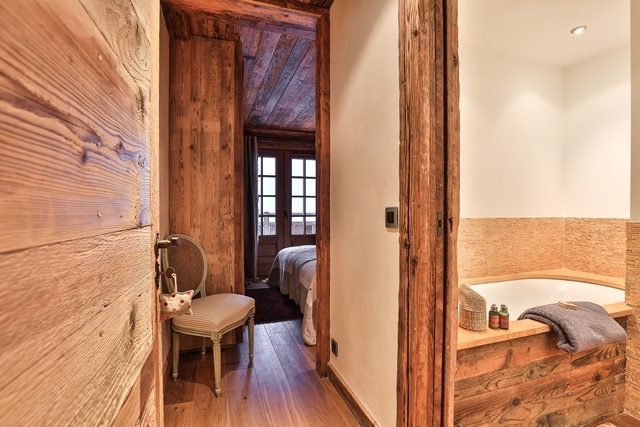 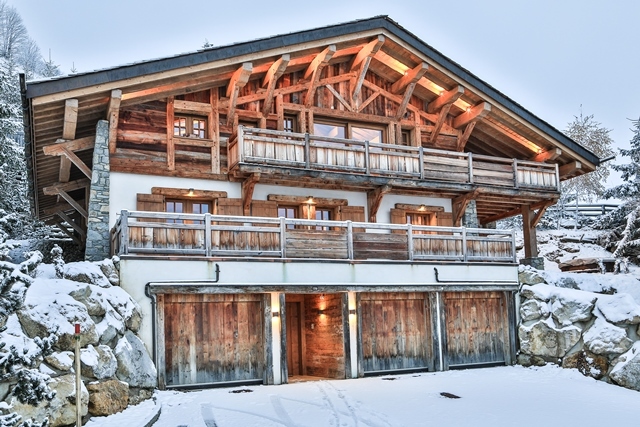 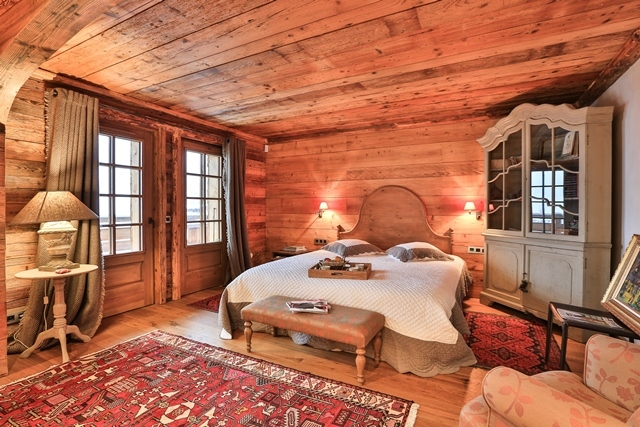 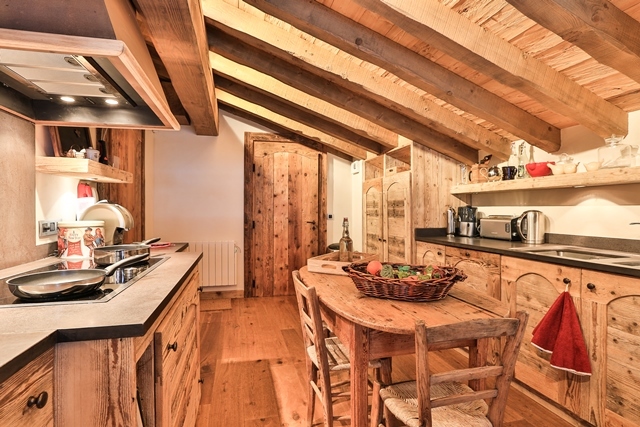 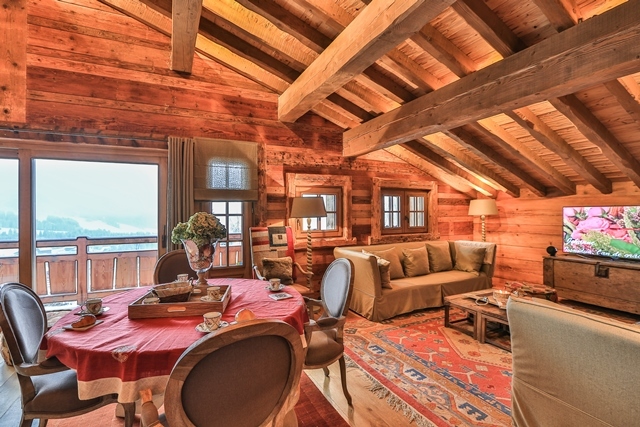 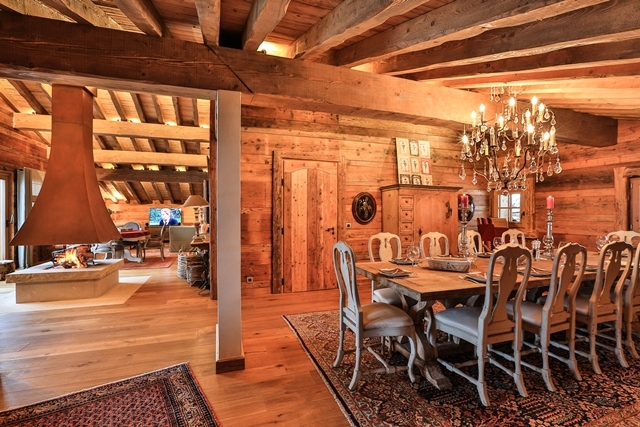 Traditional chalet located at the edge of the forest, in a quiet area offering stunning panoramic views of the mountains. 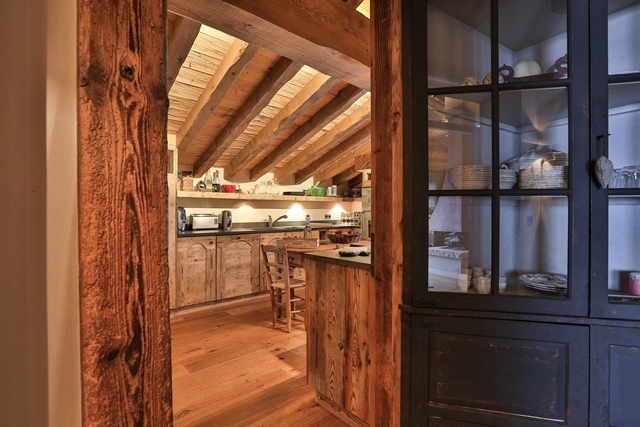 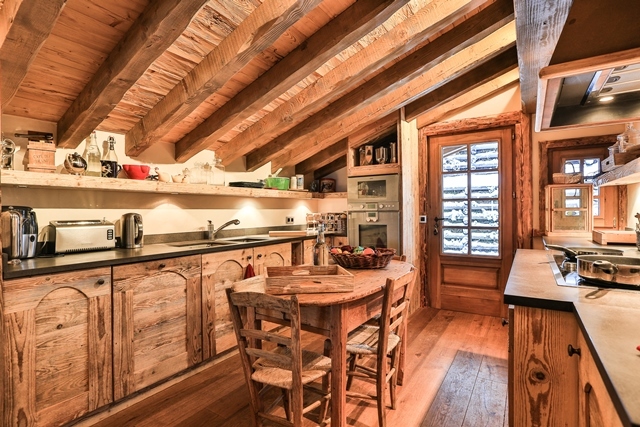 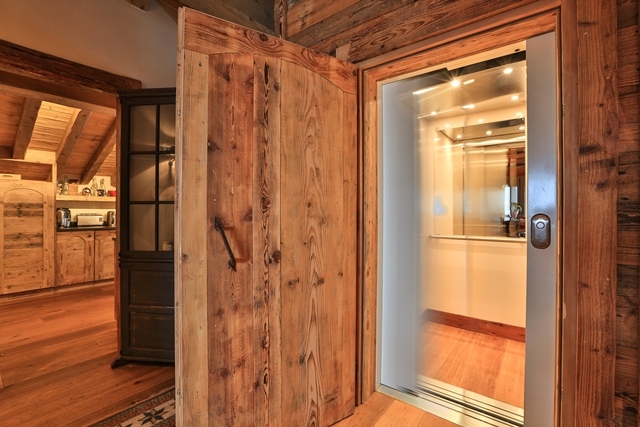 It is located 3 minutes (by car) from the Mont d'Arbois slopes, producing constant sunlight throughout the house. 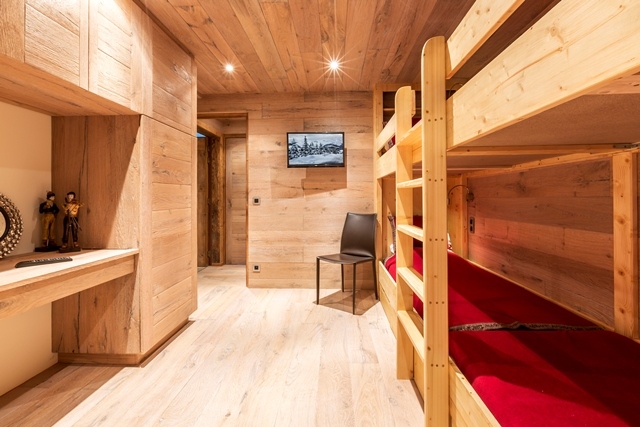 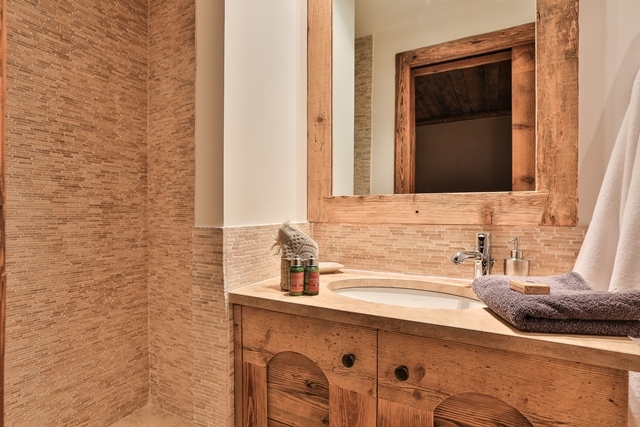 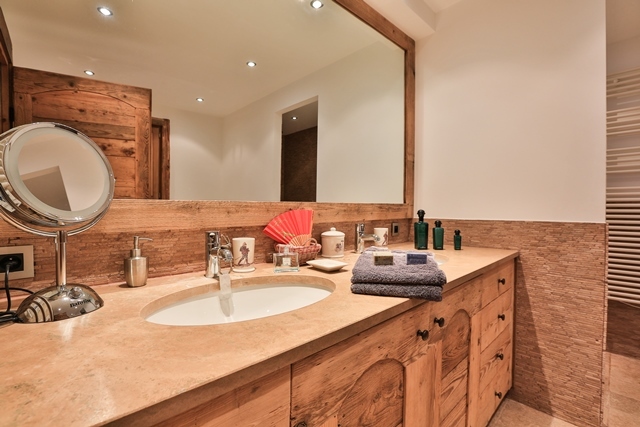 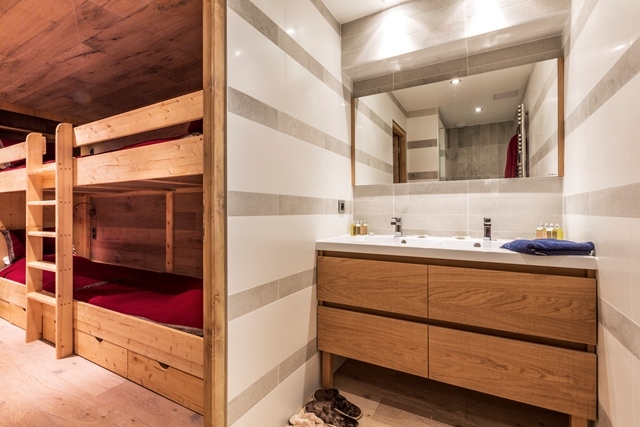 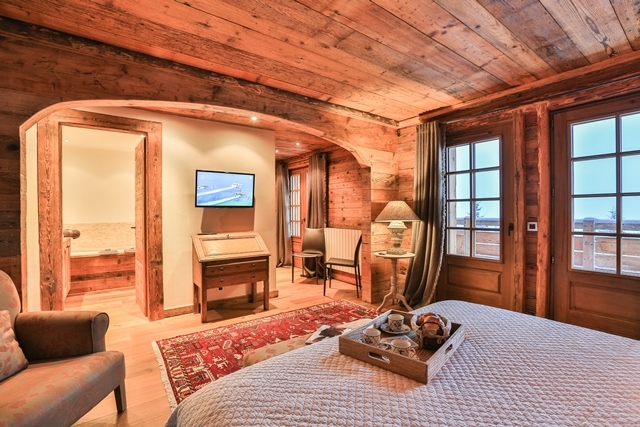 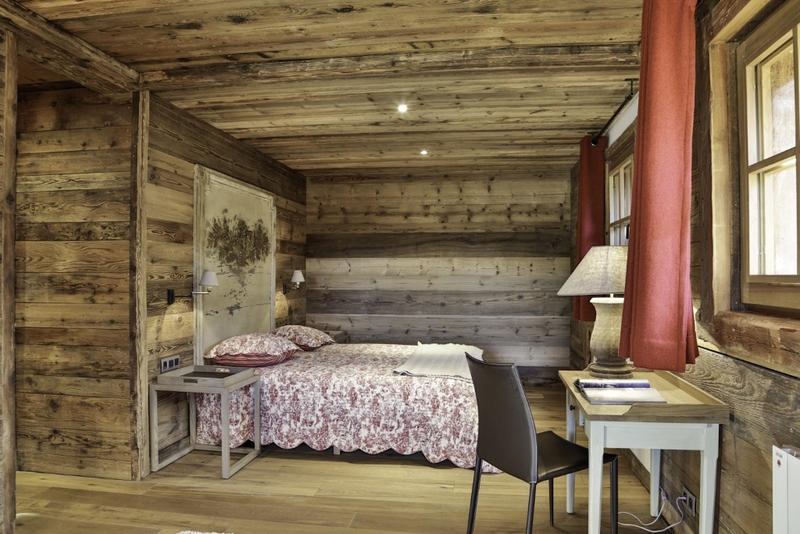 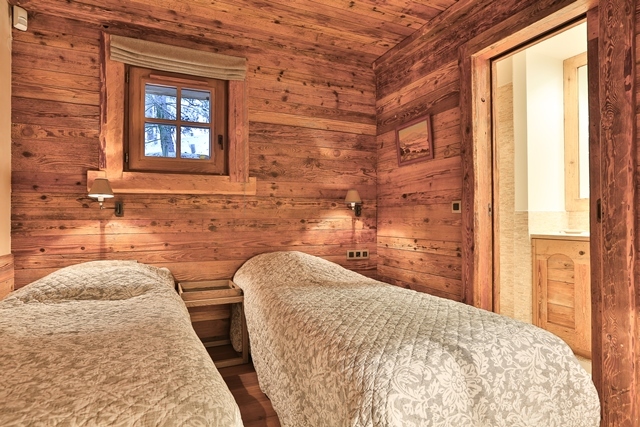 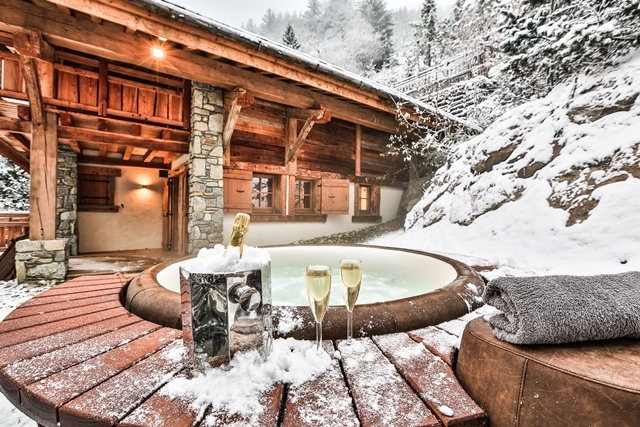 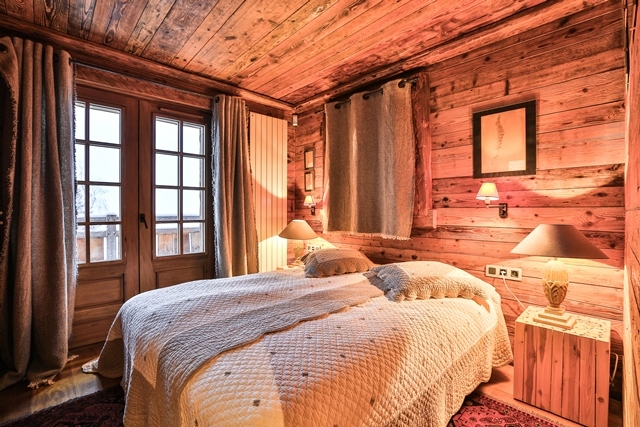 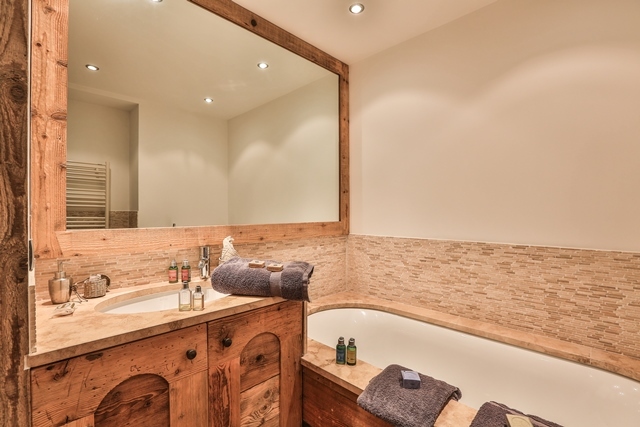 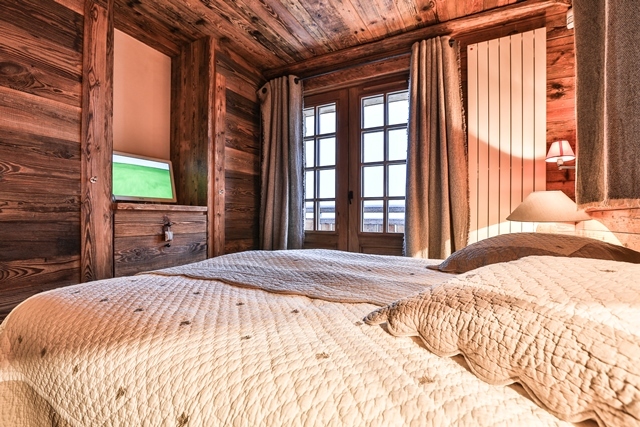 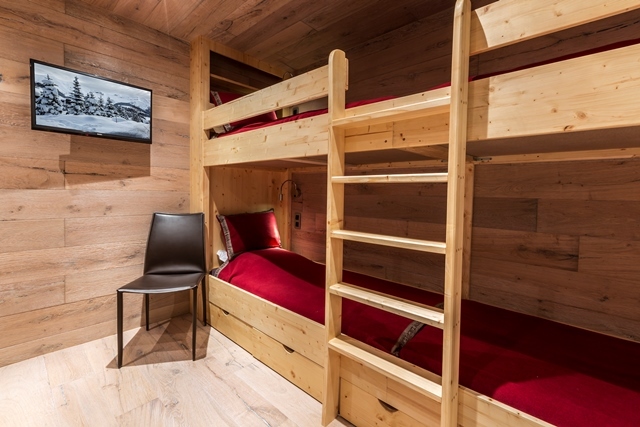 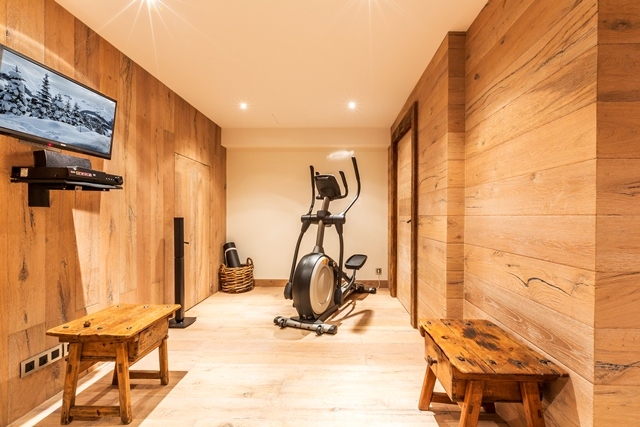 The chalet has four bedrooms and an outdoor jacuzzi. 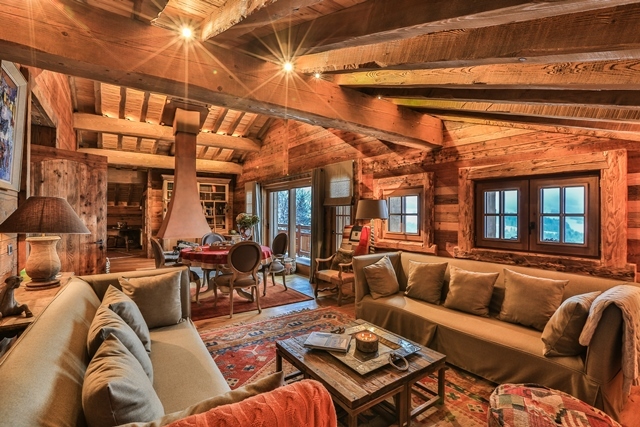 The living room includes large bay windows.